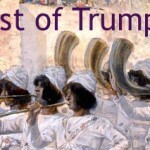 Comments Off on Feast of Trumpets: When Christ Comes in Glory, Videos, by CGP. 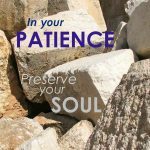 Comments Off on In Your Patience You Possess Your Souls, Videos, by CGP. 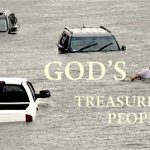 Are We Still God’s Treasured People? 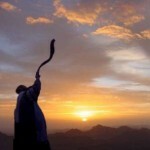 Comments Off on Are We Still God’s Treasured People?, Videos, by CGP. 1 Comment, Articles, Rebecca Stewart, by CGP. 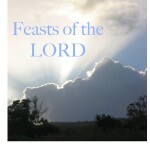 Comments Off on Fall Festival Bible Studies for Young and Old, Youth, by CGP. 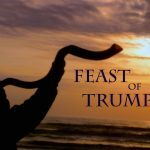 Comments Off on Feast of Trumpets – Yom Teruah, Videos, by CGP. 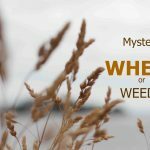 Comments Off on The Mystery of Wheat and Weeds: a Spiritual Lesson, Videos, by CGP.